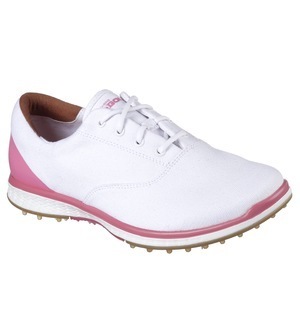 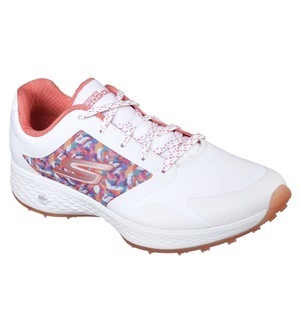 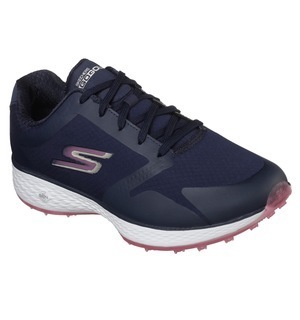 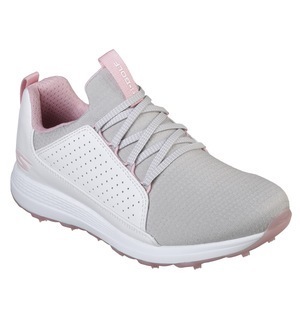 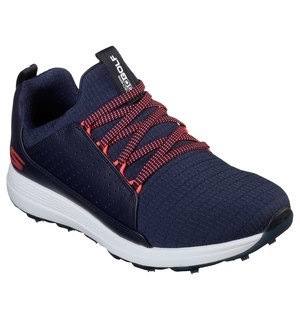 Skechers must-have shoe for this year is the Max Mojo; boasting a sleek versatile look coupled with maximum performance on and off the course, we cannot get enough of this stylish piece of footwear. 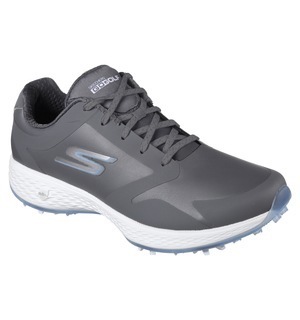 Lightweight responsive ULTRA FLIGHT midsole cushioning promotes comfort like never before, while a spikeless durable TPU grip outsole keeps you steady on feet no matter what shot you are playing. 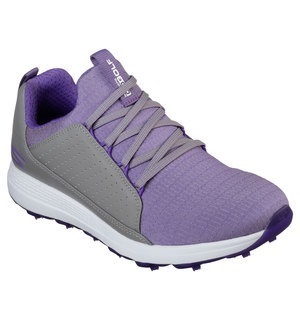 We love this shoe for a sporty look that performs to the highest level. 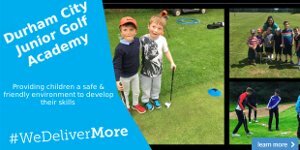 Come down to the shop and try it on for size today.